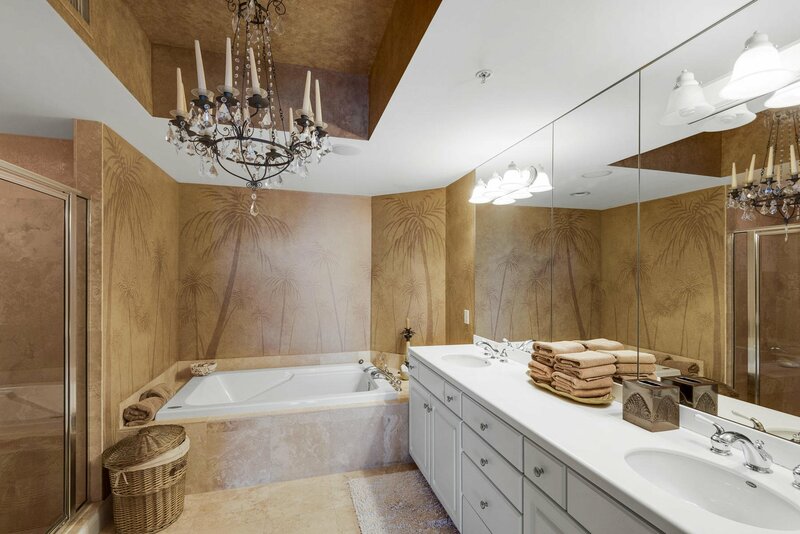 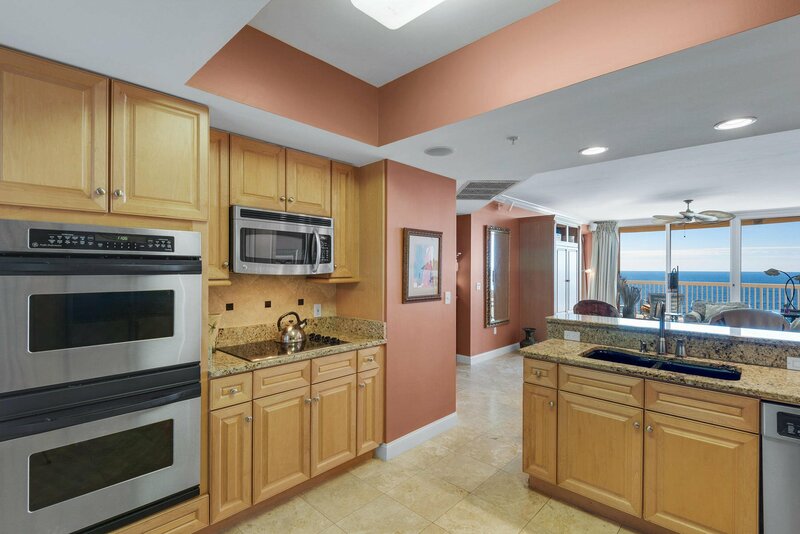 ONE OF A KIND ST. THOMAS CONDOMINIUM WITH INCREDIBLE VIEWS! 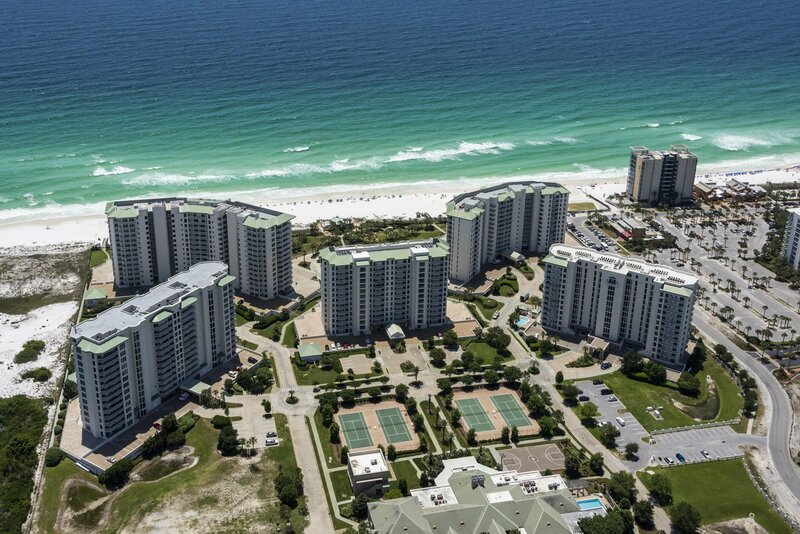 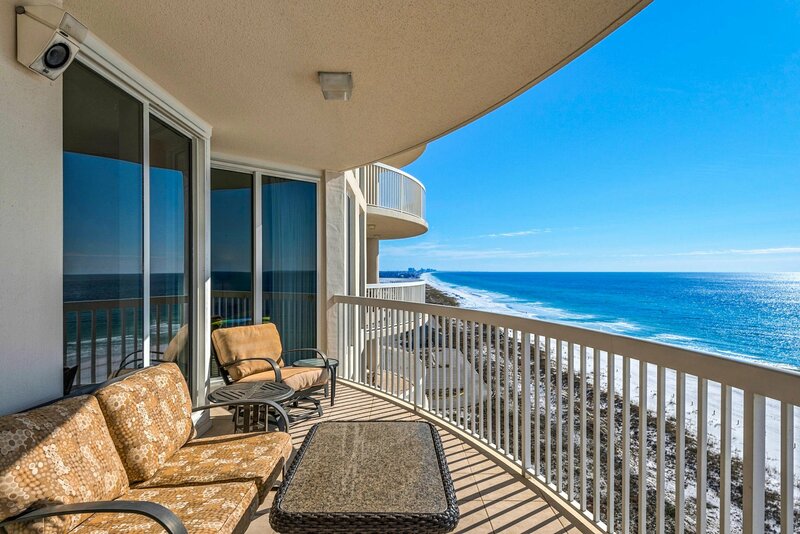 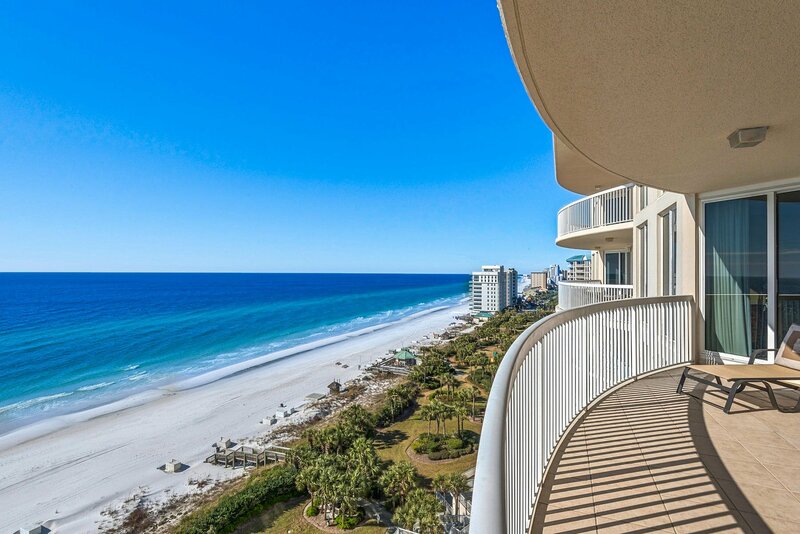 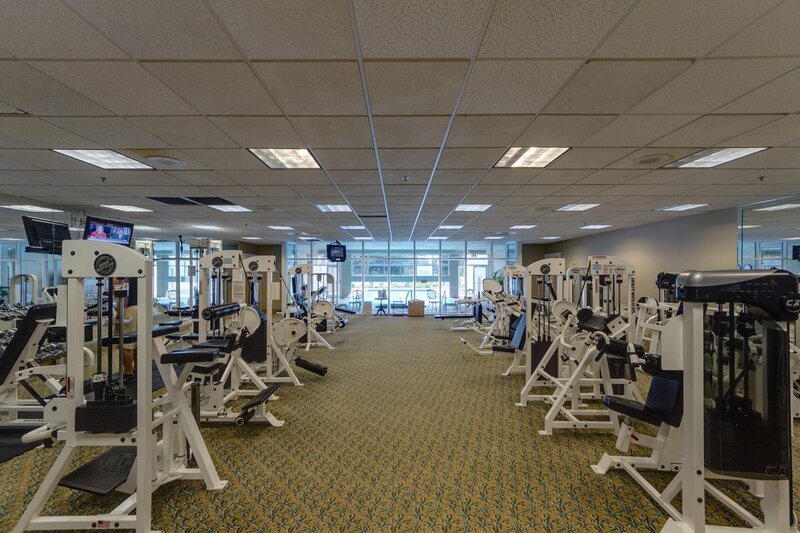 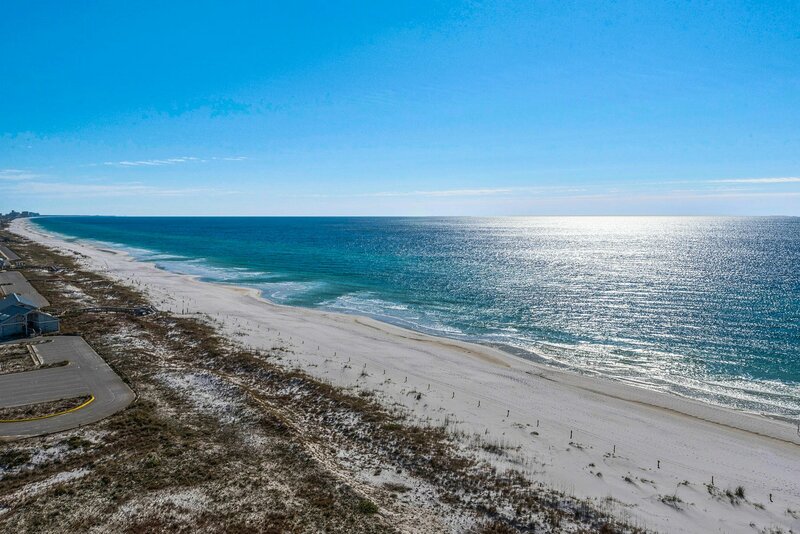 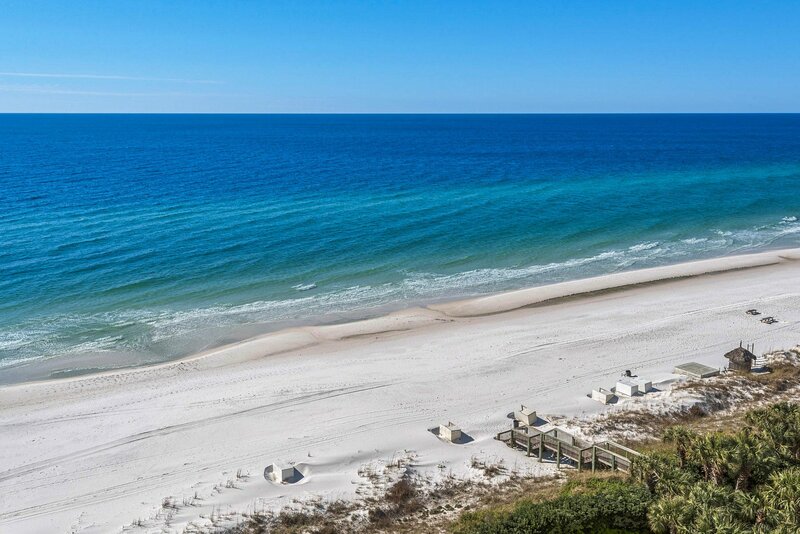 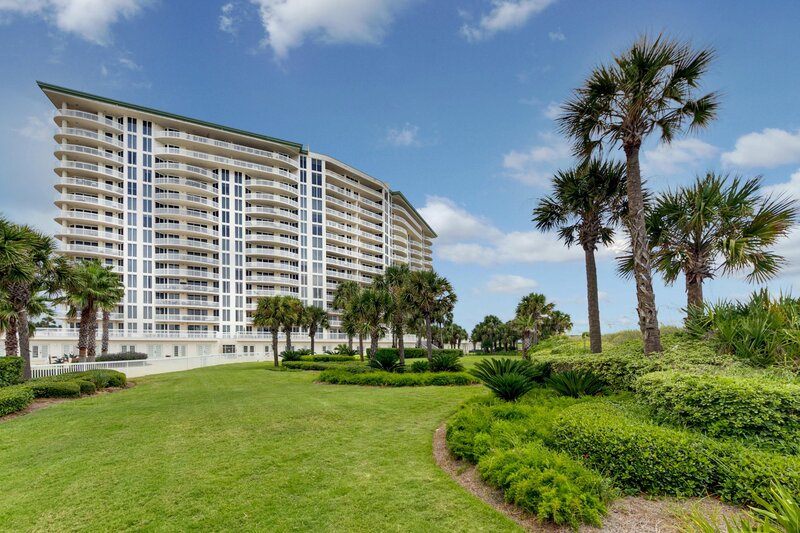 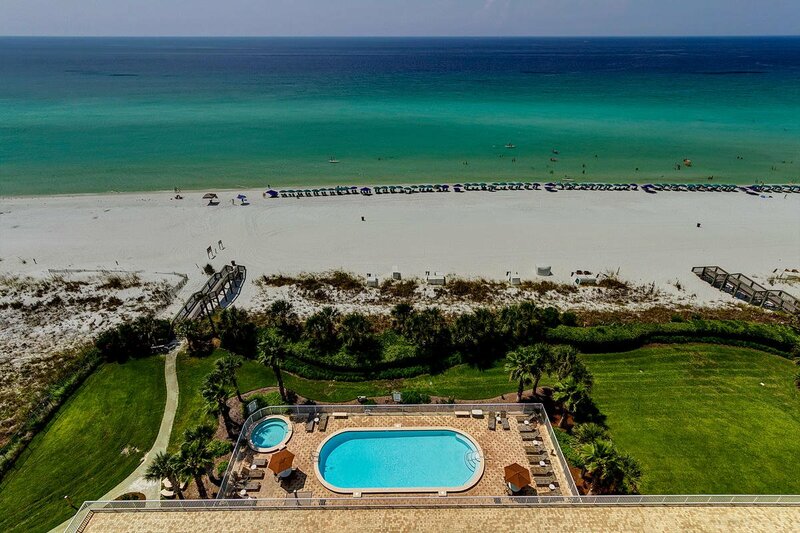 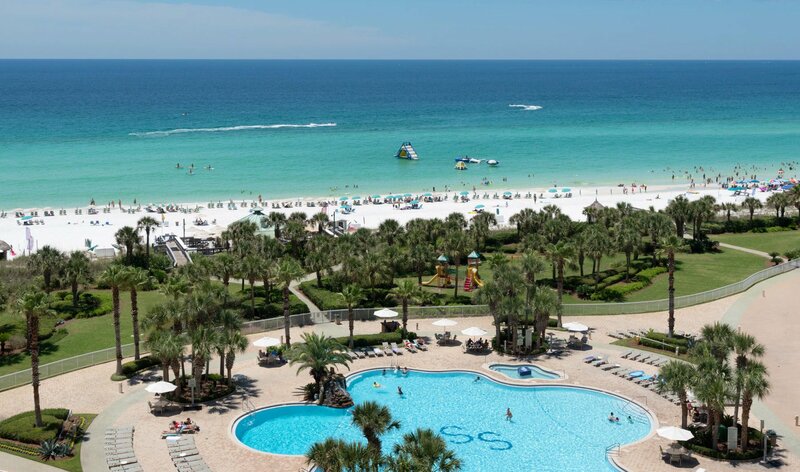 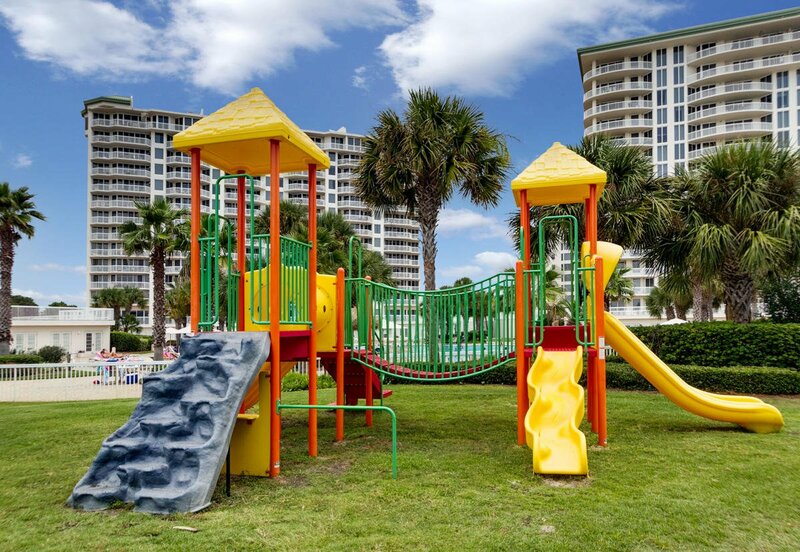 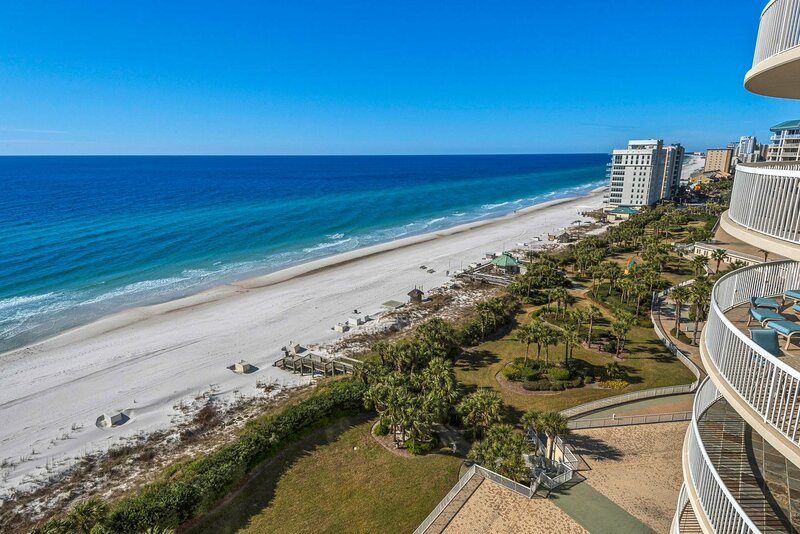 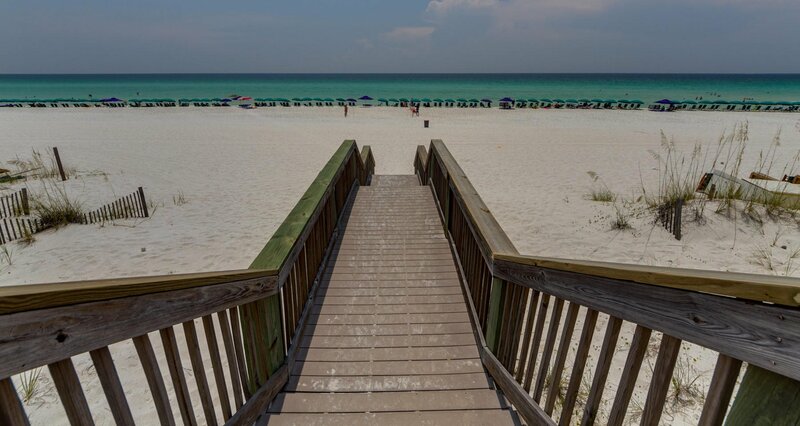 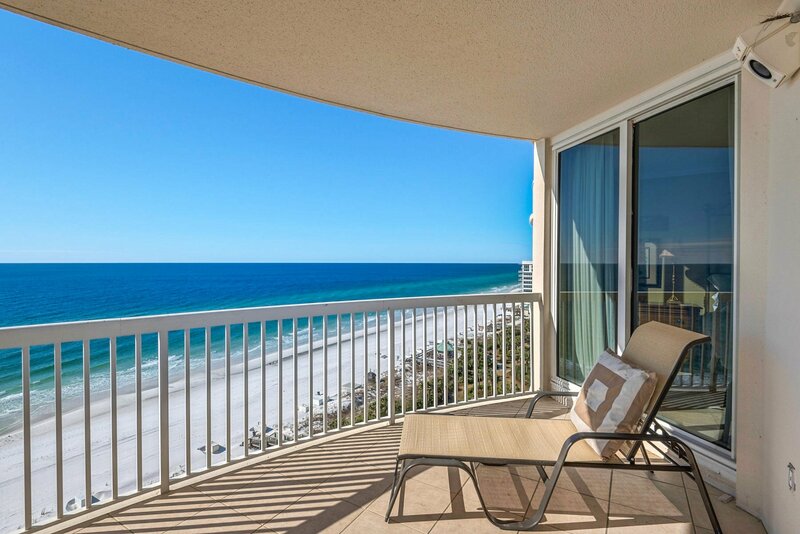 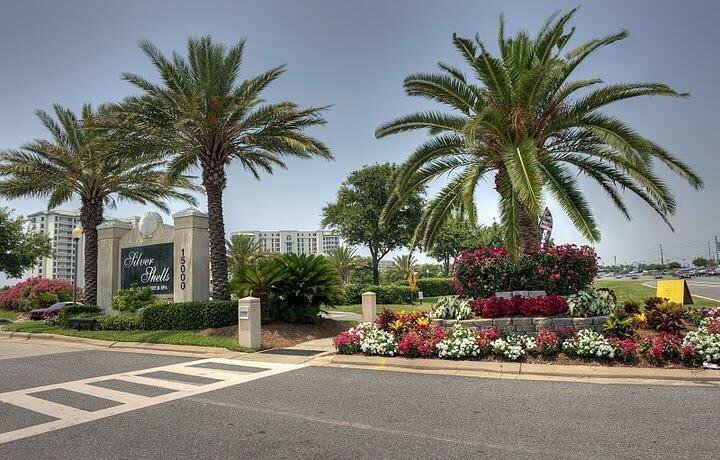 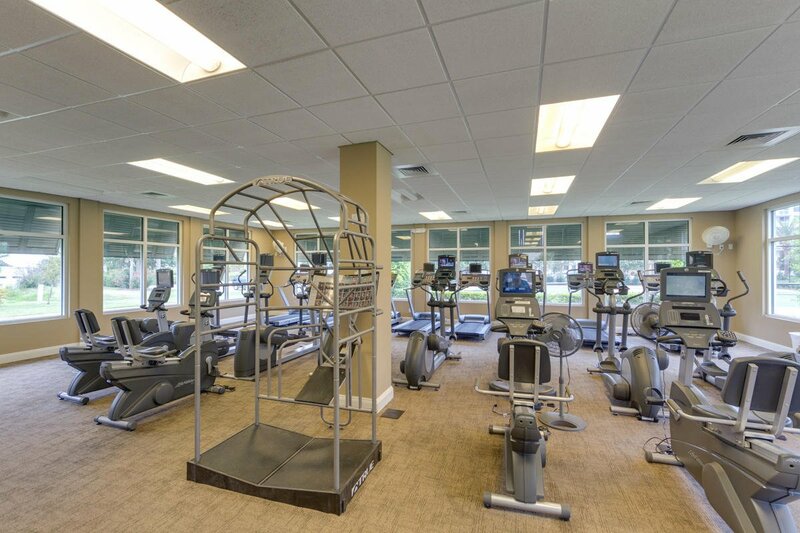 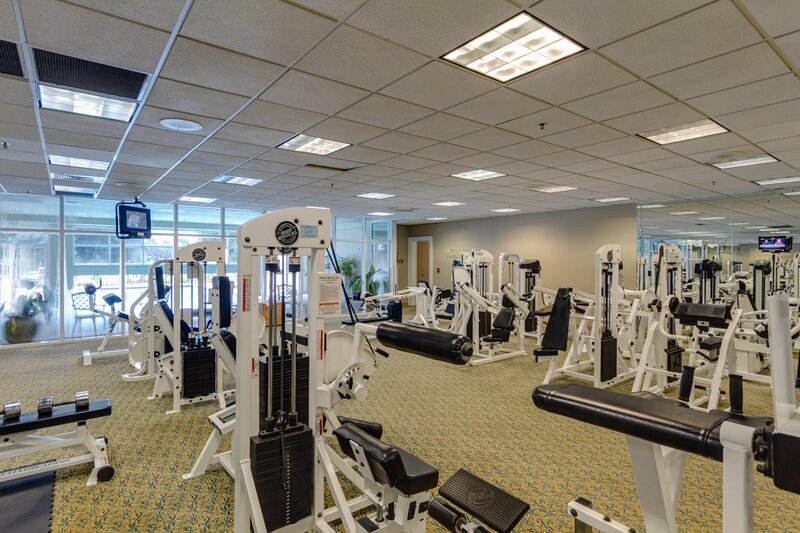 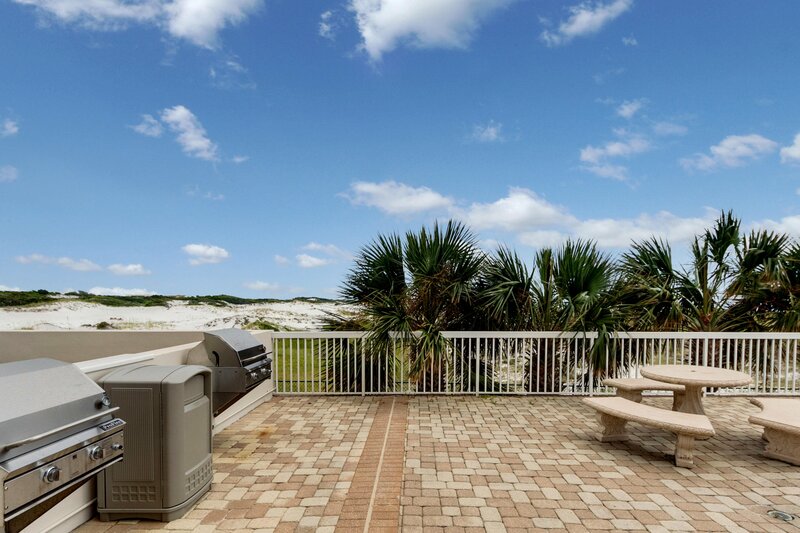 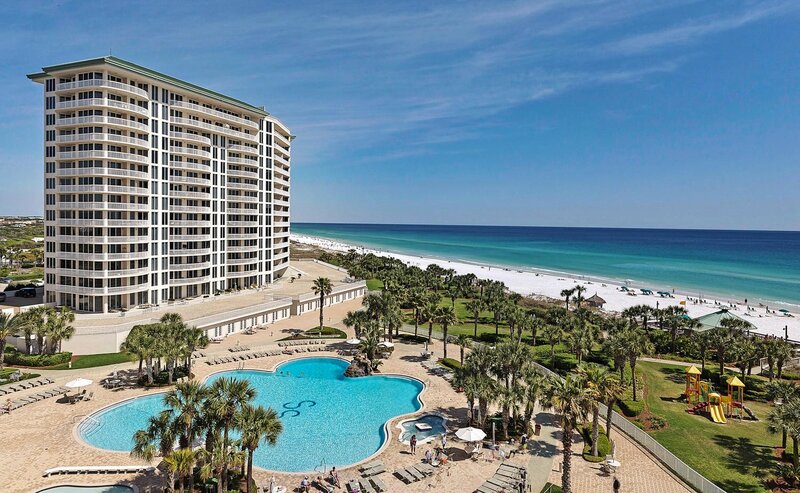 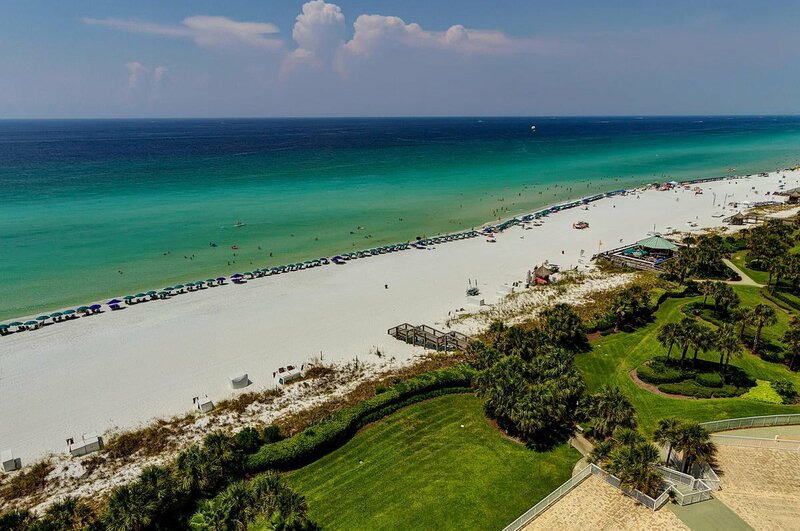 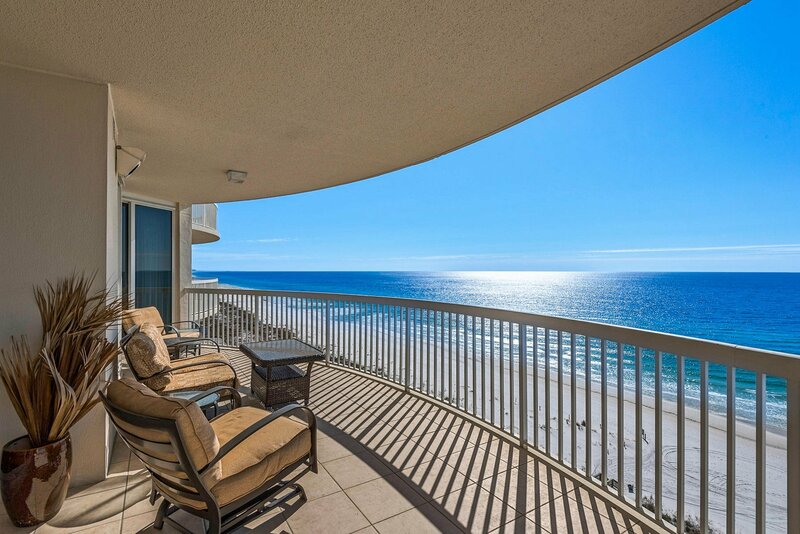 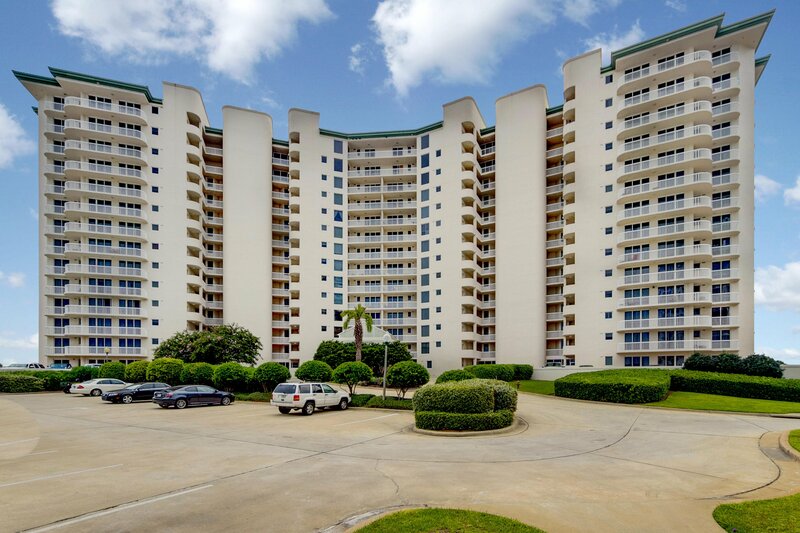 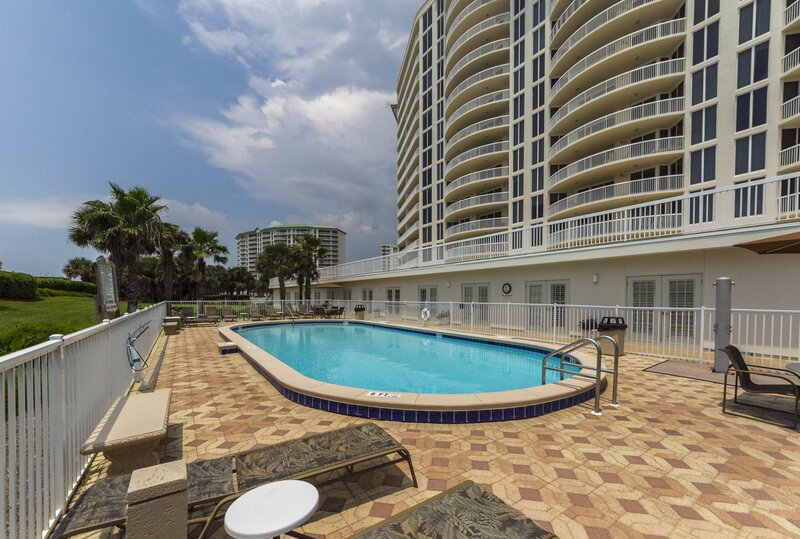 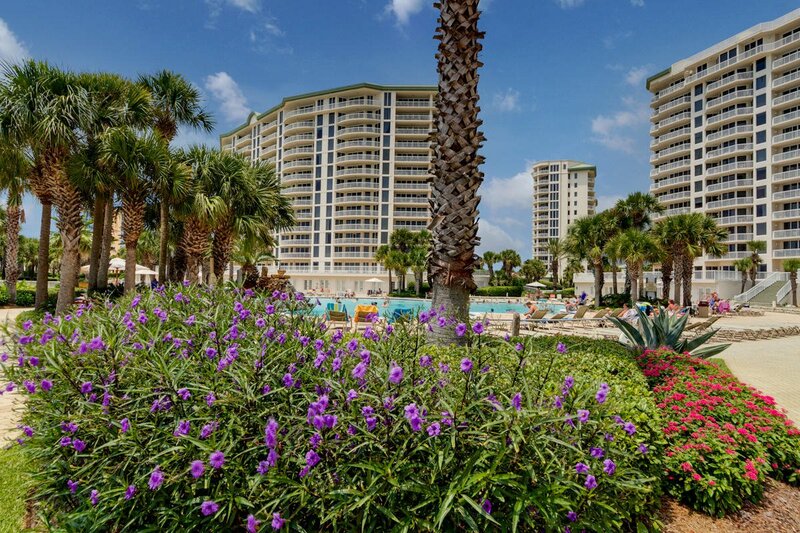 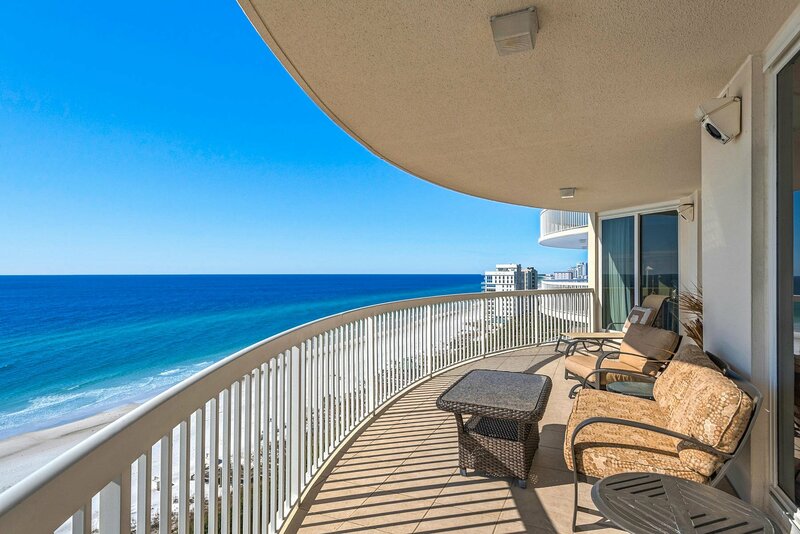 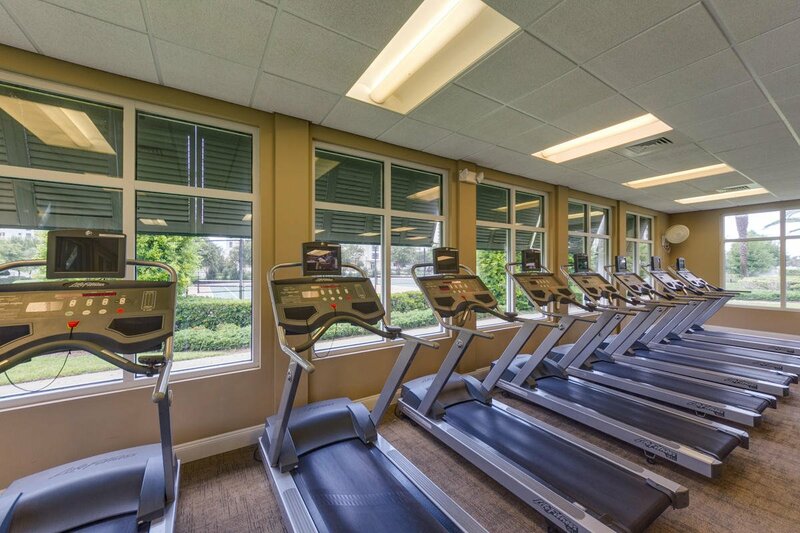 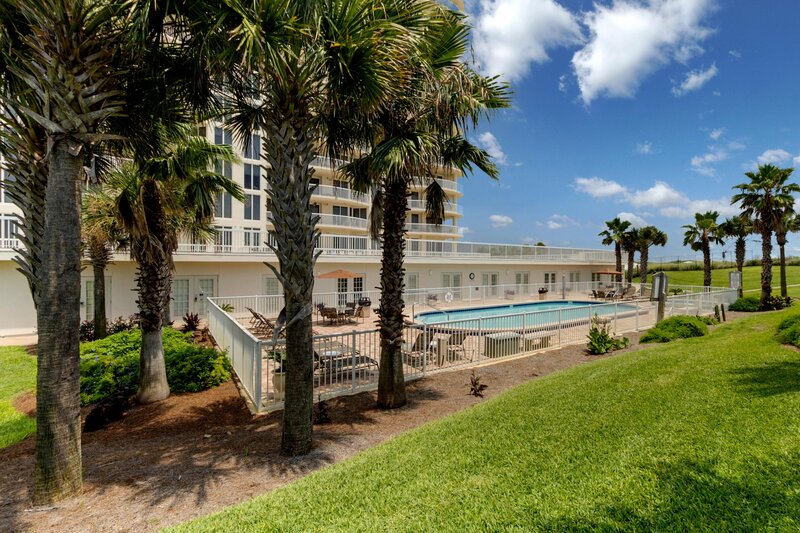 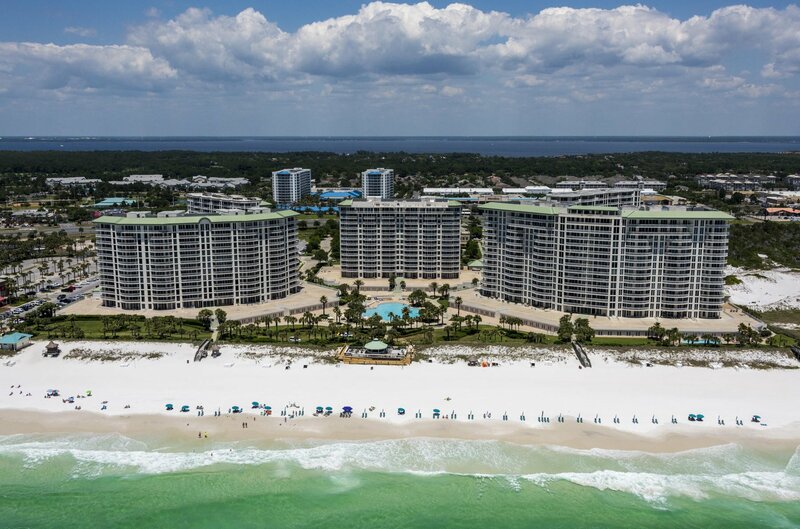 Located on the 12th floor, east side and bordered by Henderson Beach State Park. 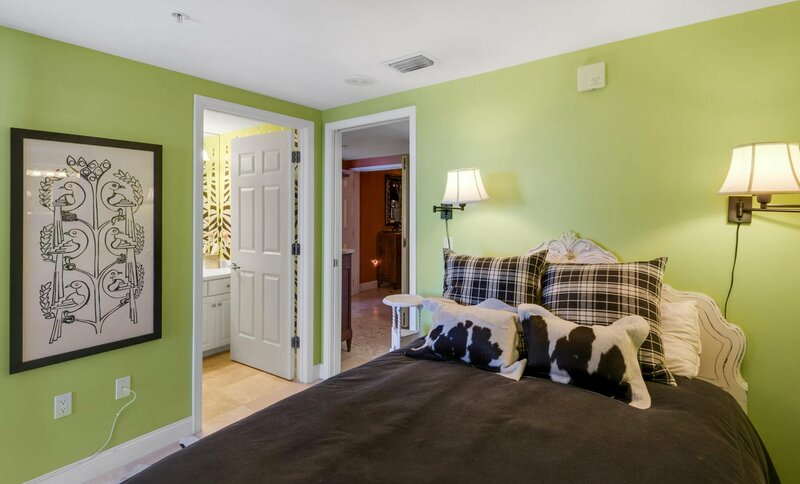 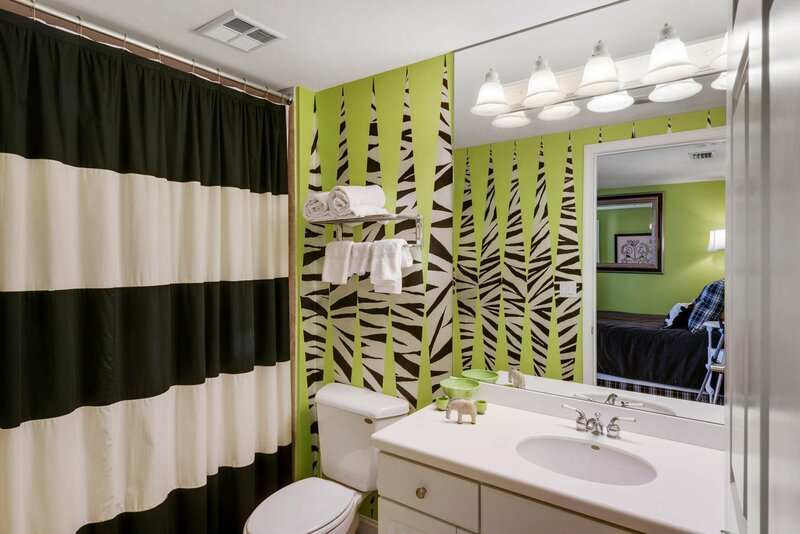 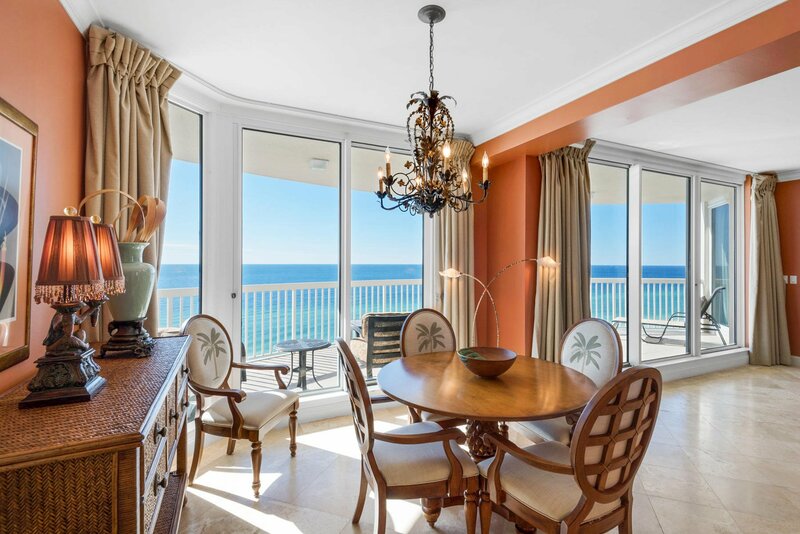 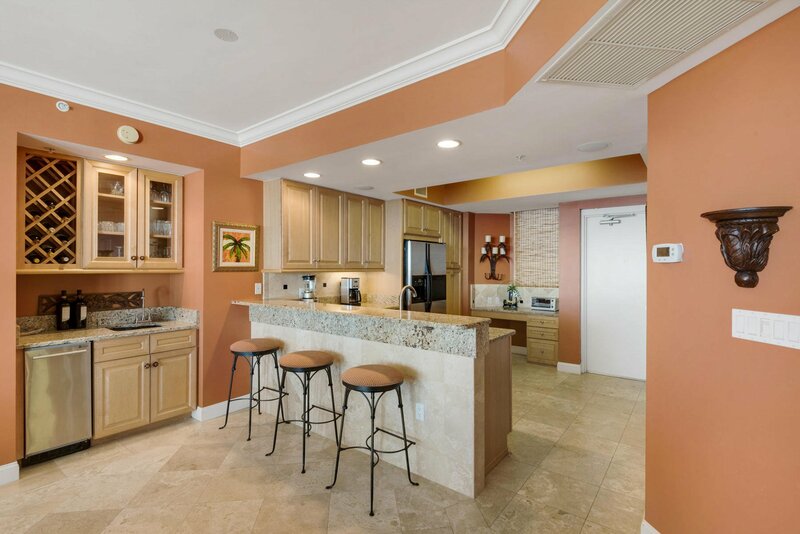 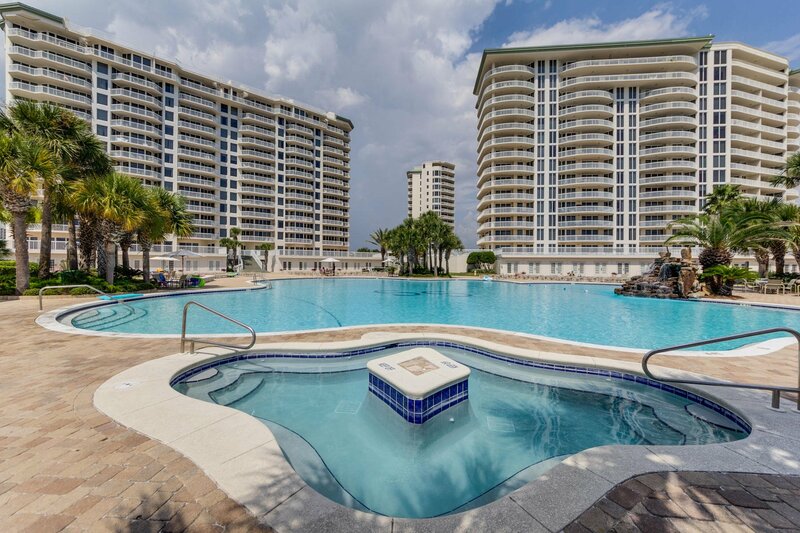 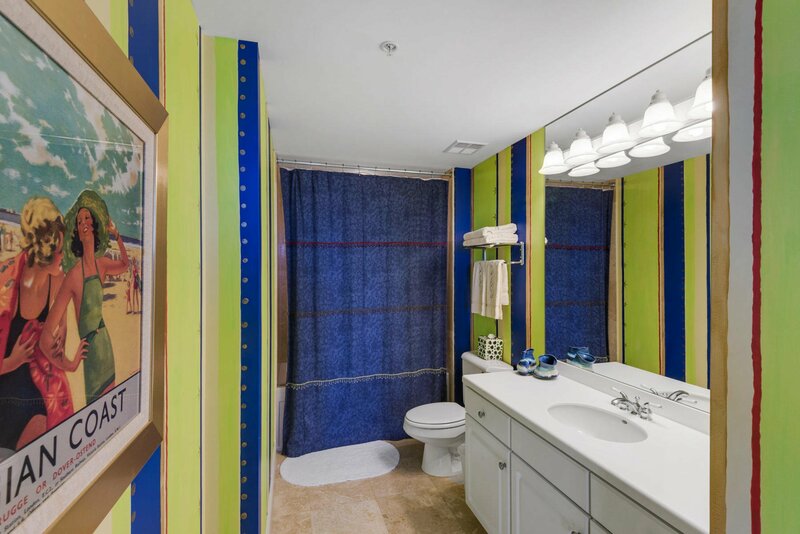 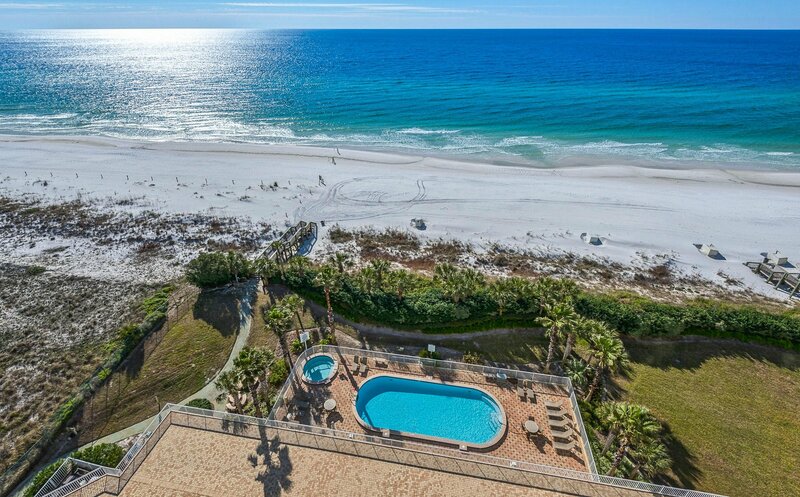 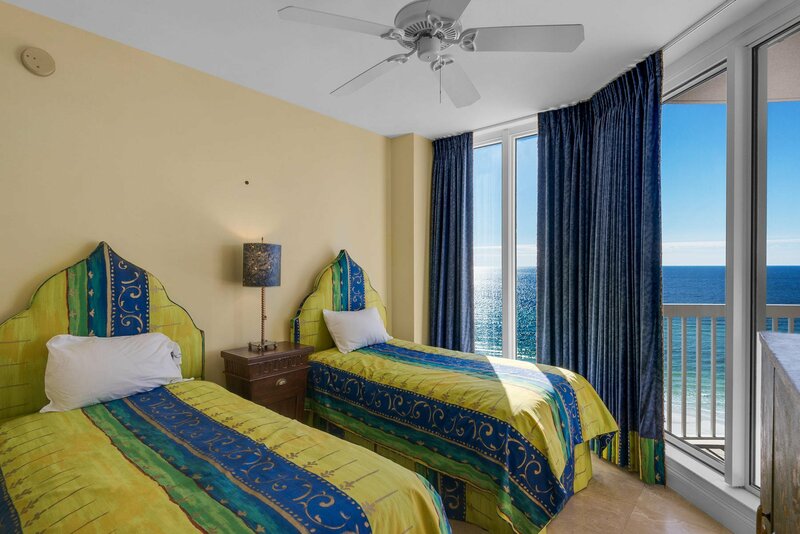 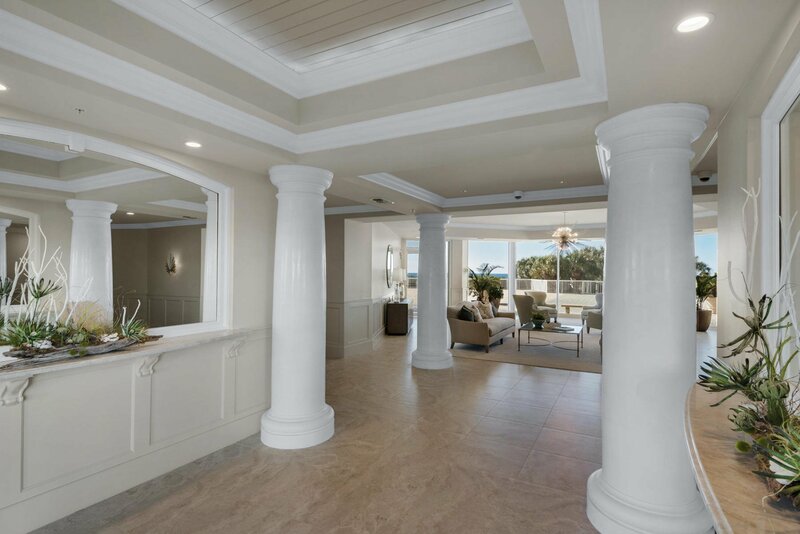 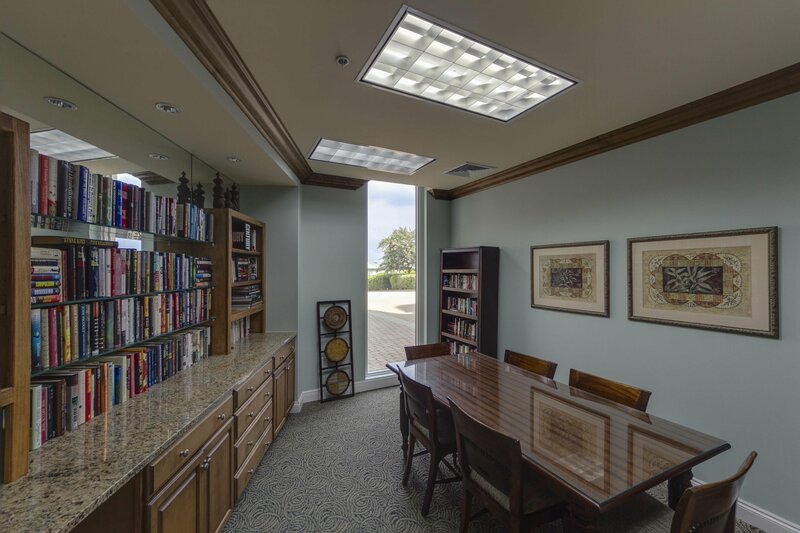 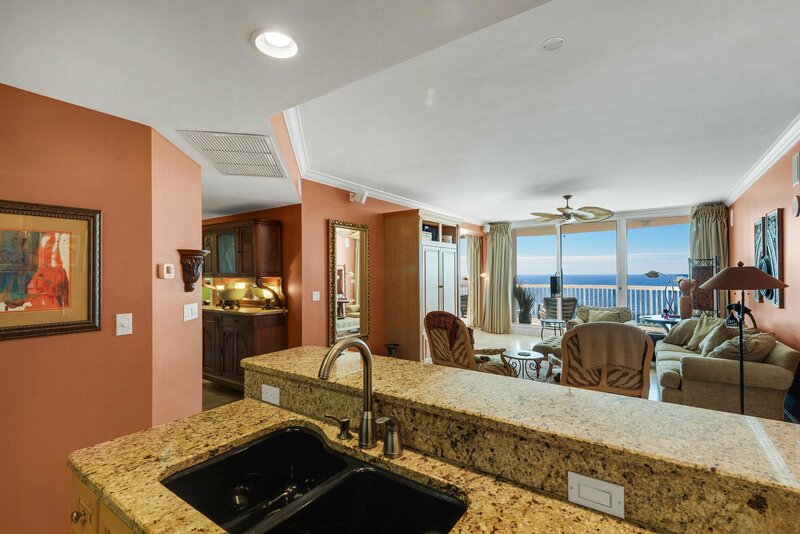 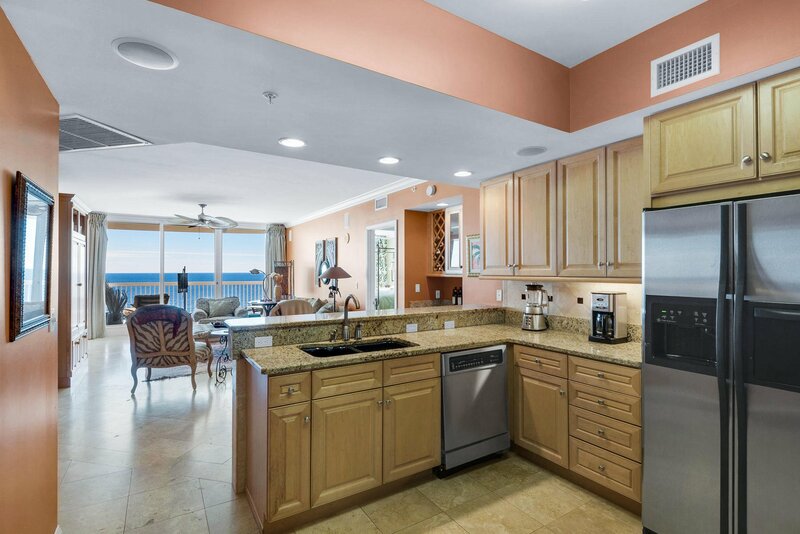 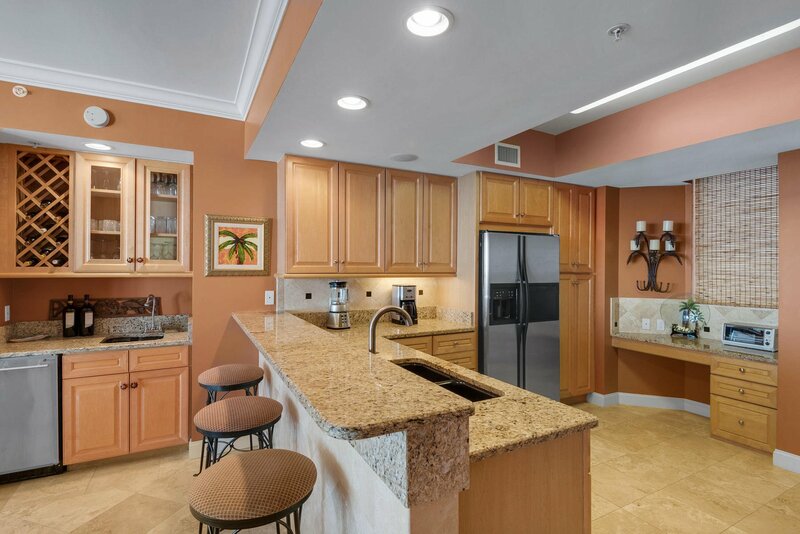 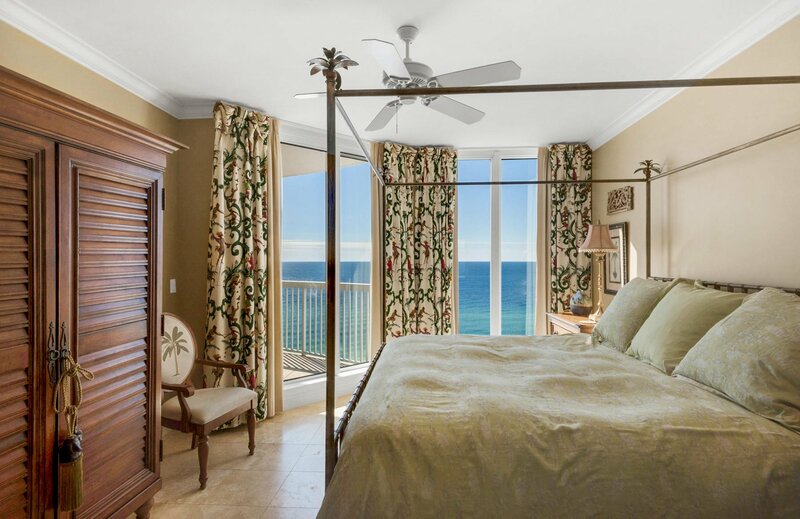 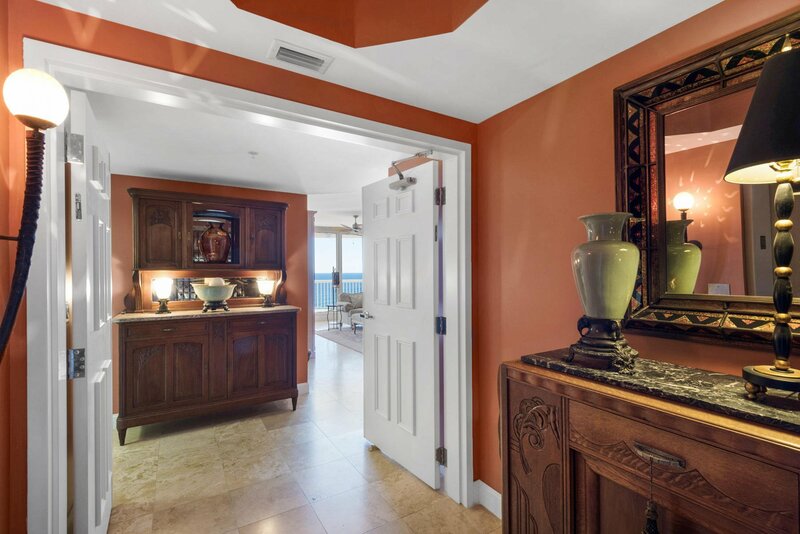 This lovely 3 bedroom/3 bath condo was modified preconstruction to allow for a dining area overlooking the Gulf, thus creating a more spacious and open living area. 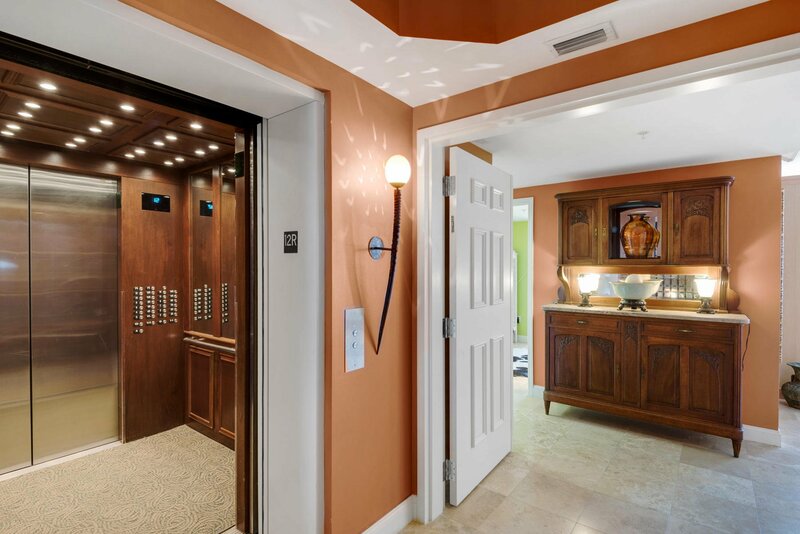 A semi private elevator opens directly into the unit and a large terrace can be accessed from almost every room. 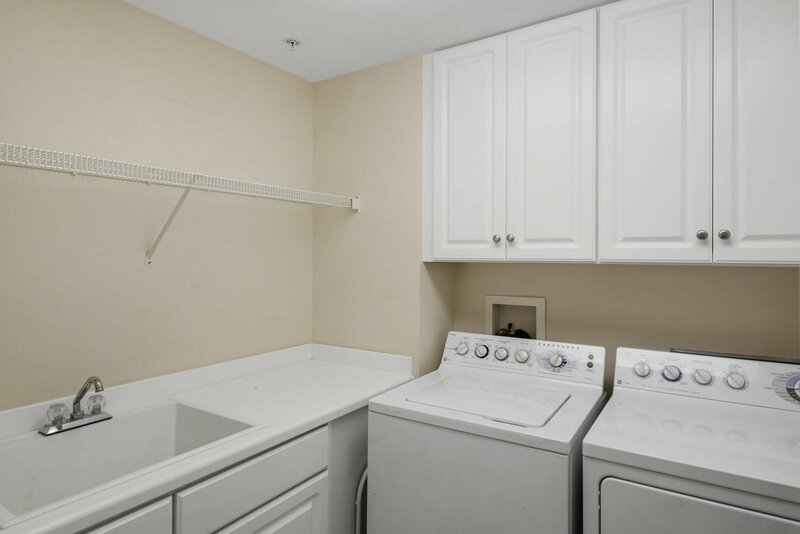 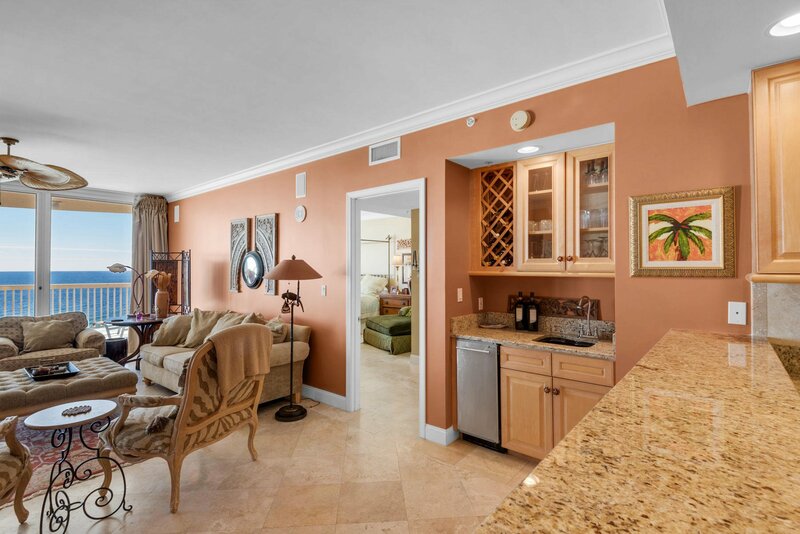 The condo is sold furnished with travertine flooring throughout, granite countertops in the kitchen and wet bar area, stainless steel appliances including a stand-alone icemaker. 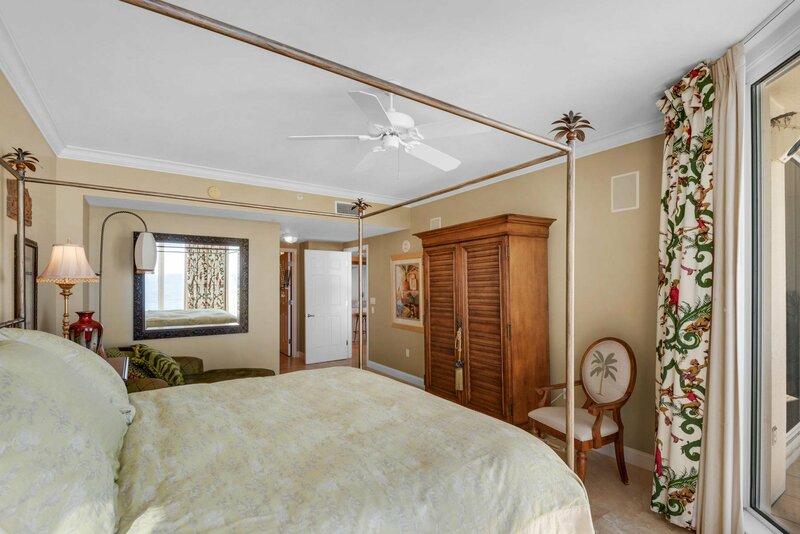 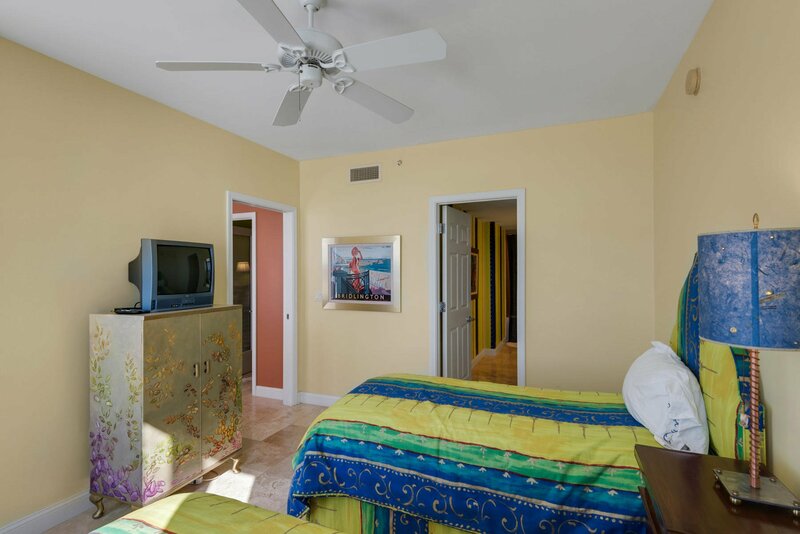 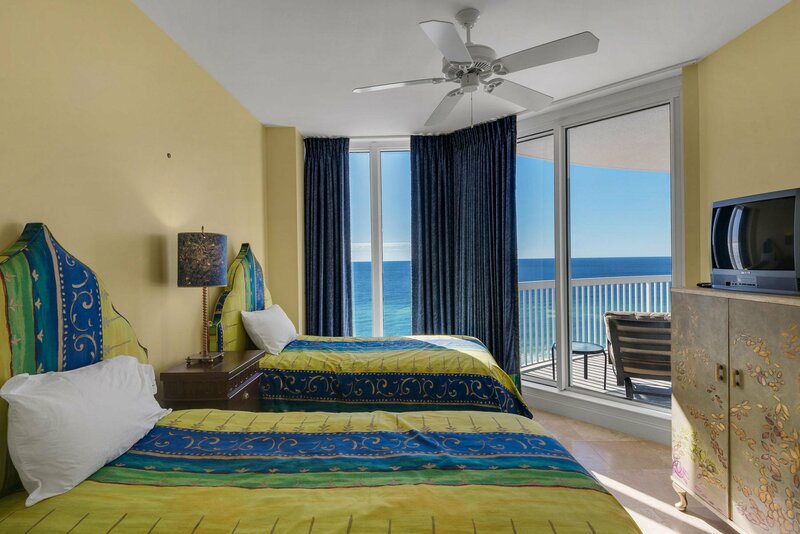 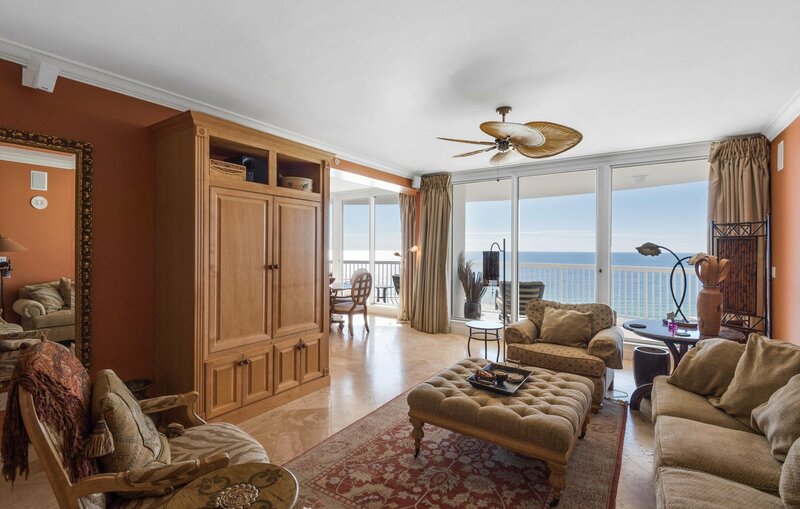 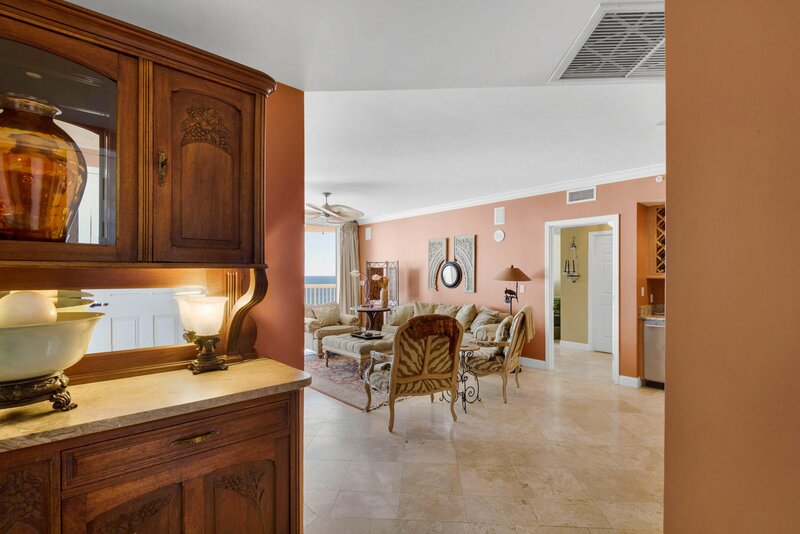 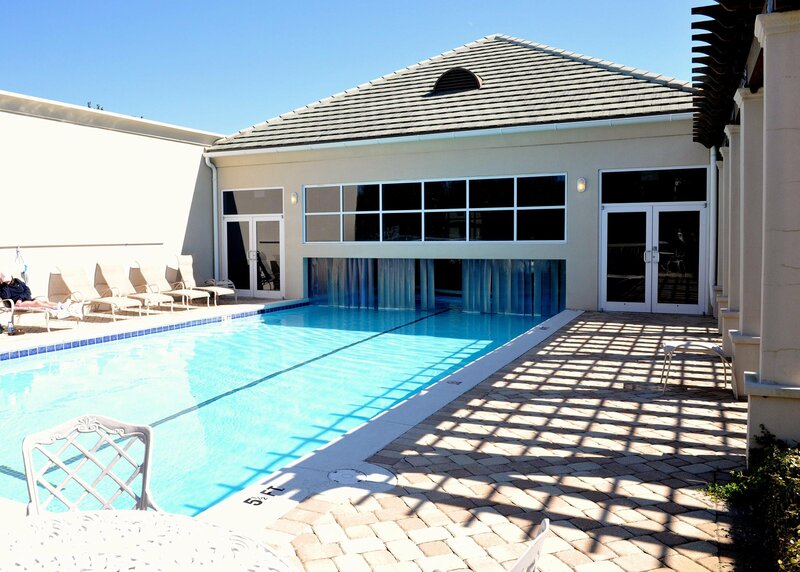 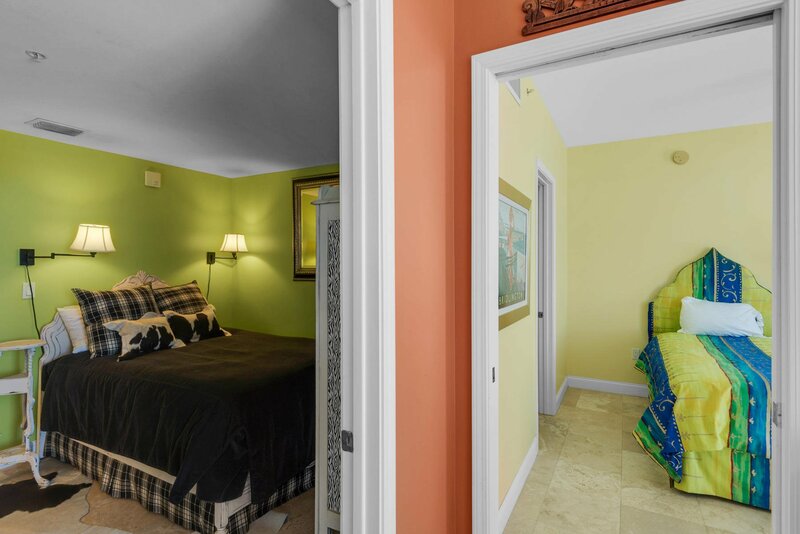 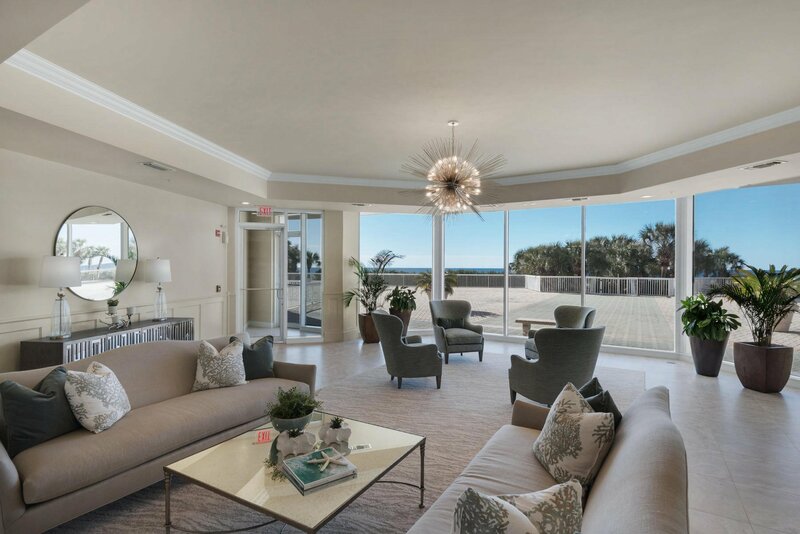 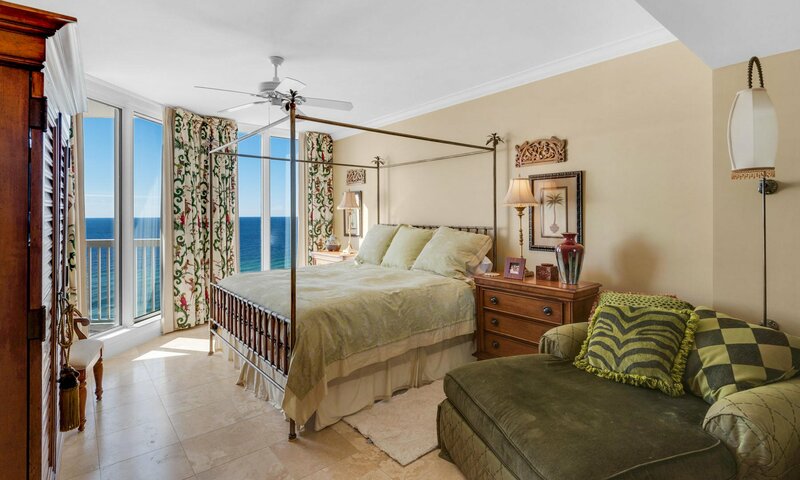 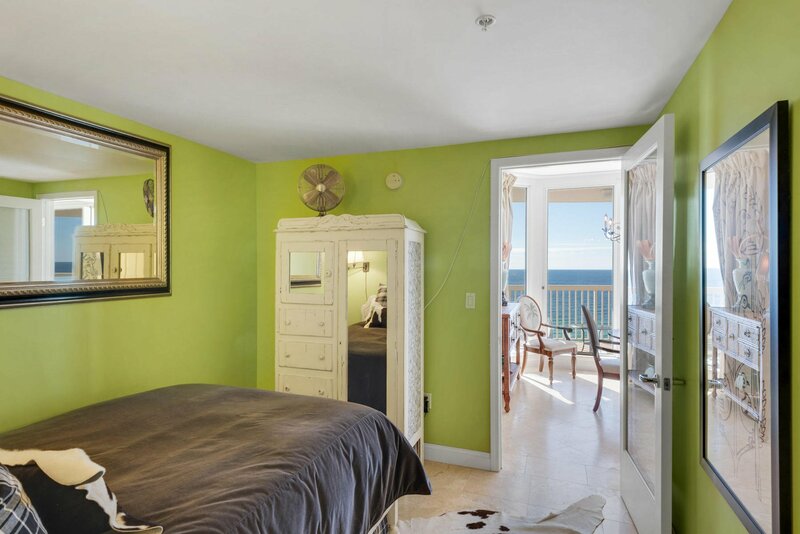 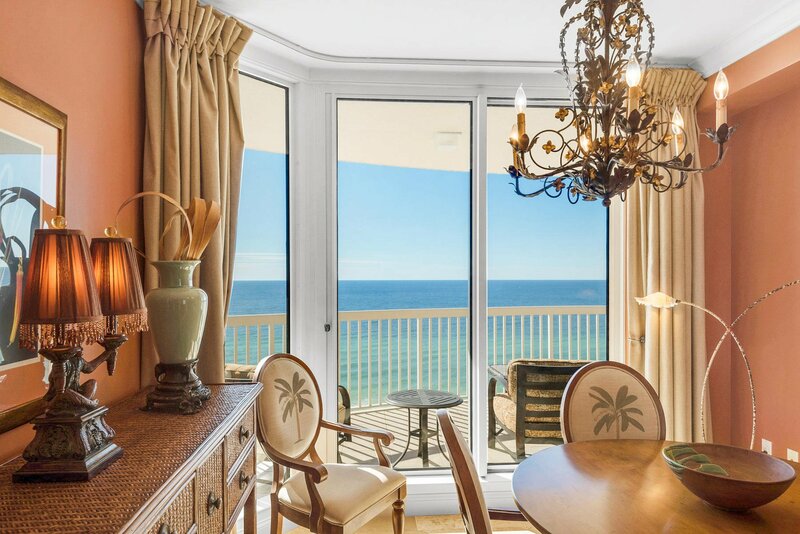 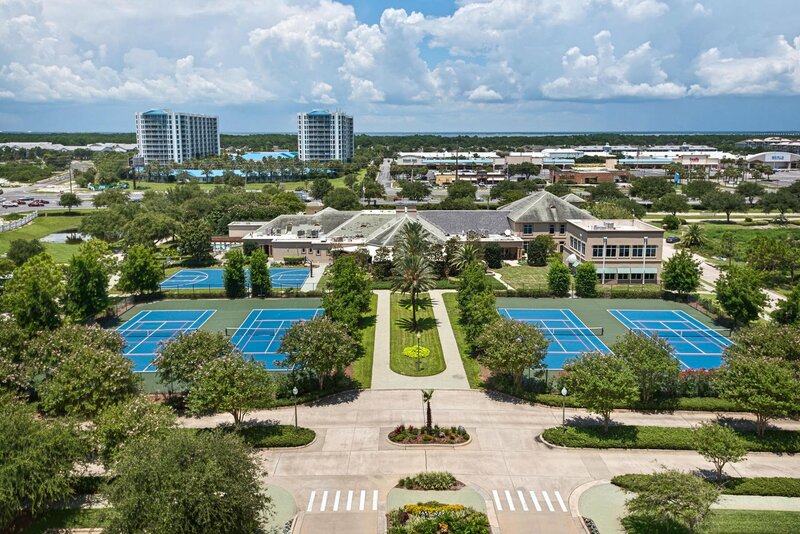 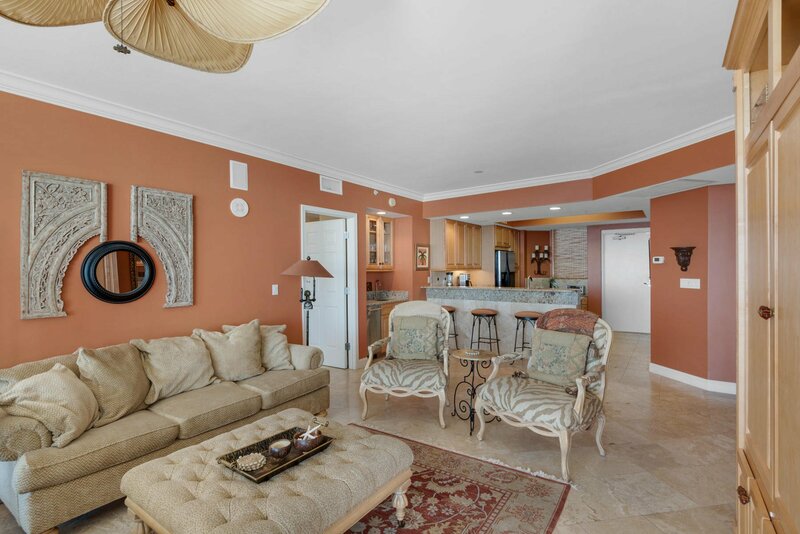 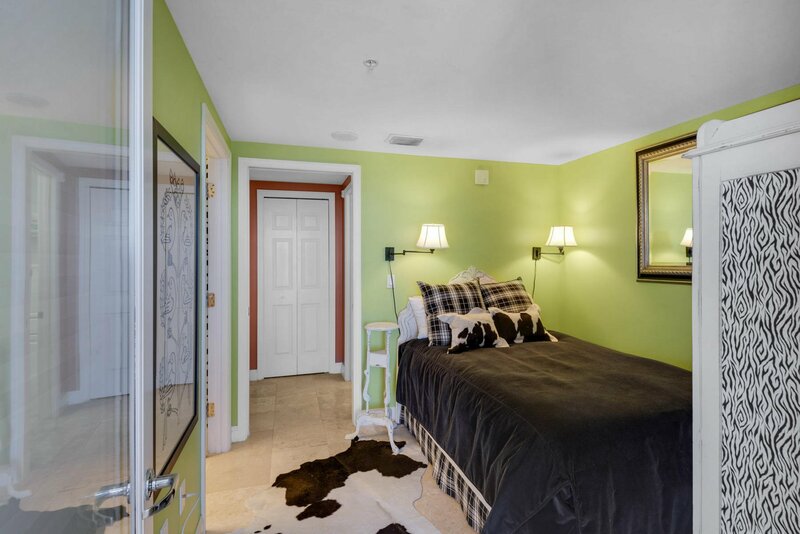 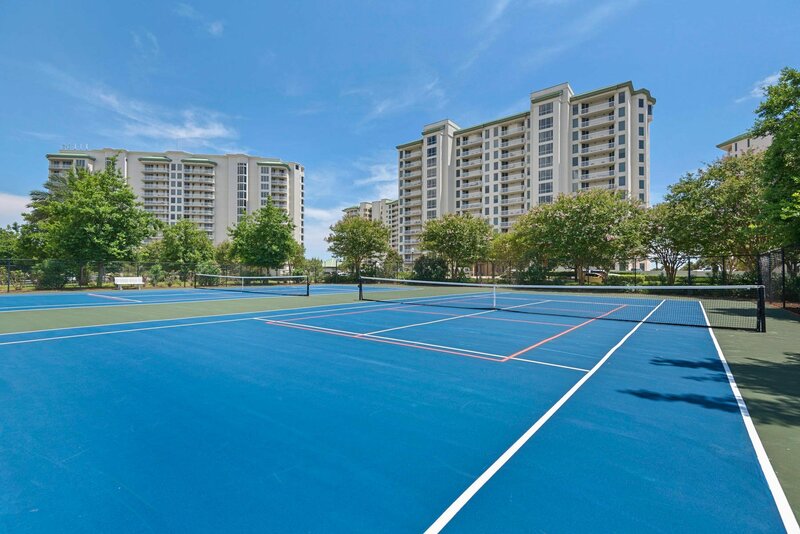 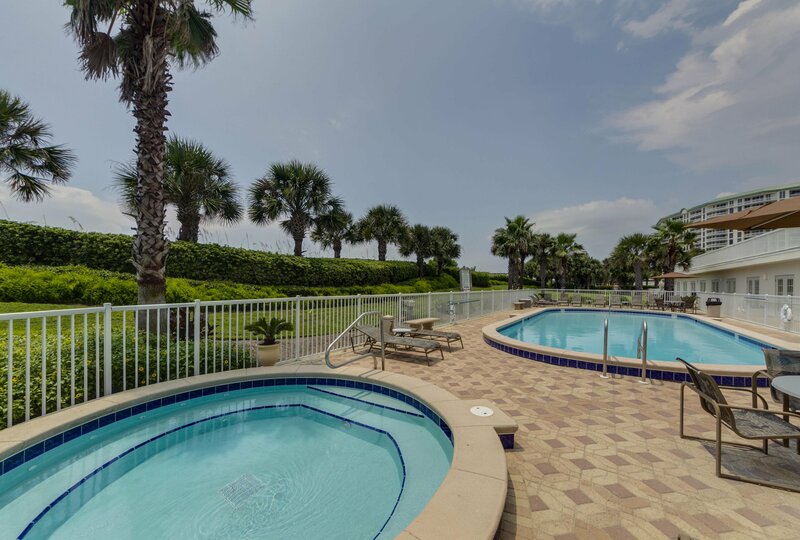 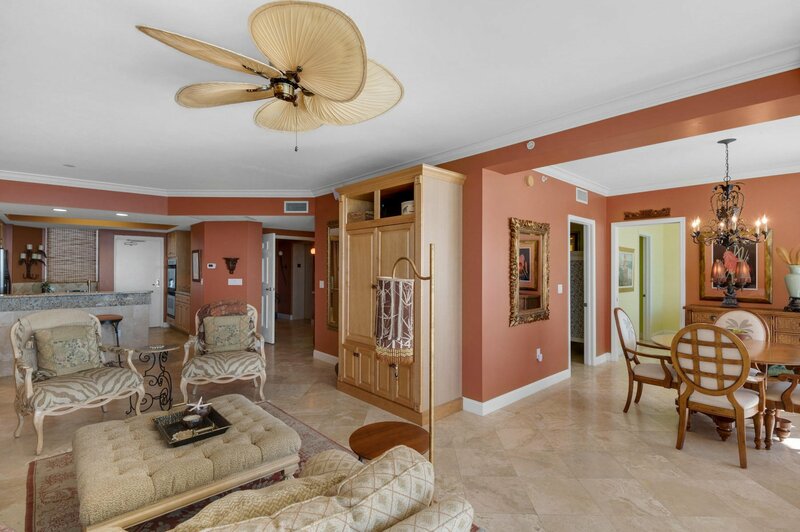 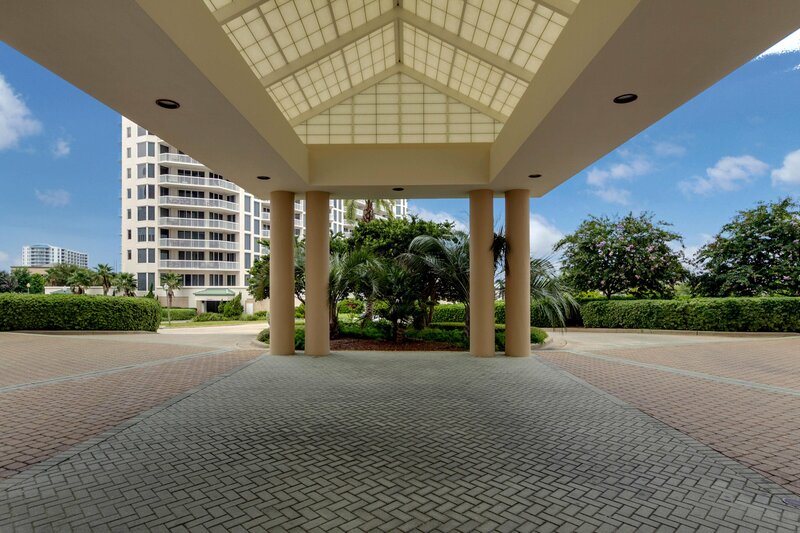 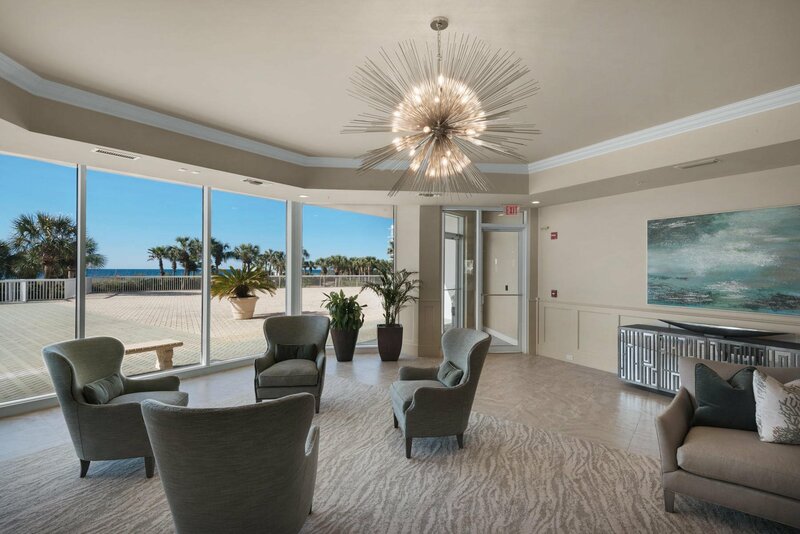 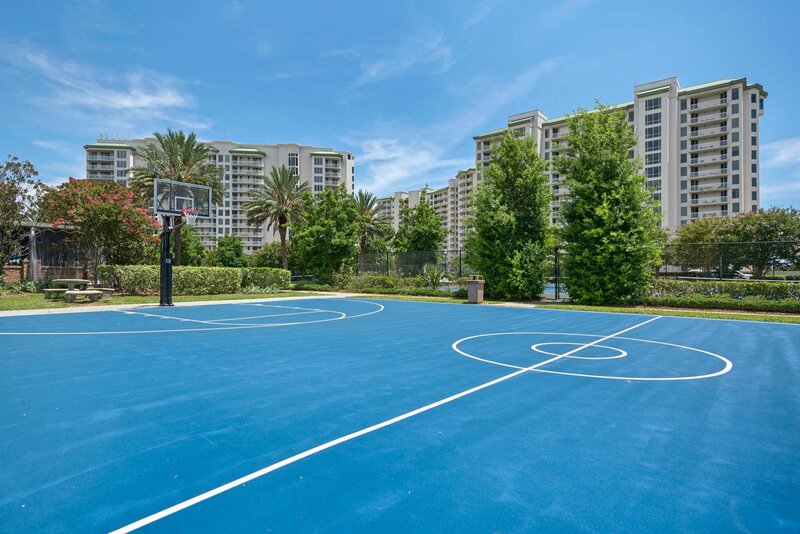 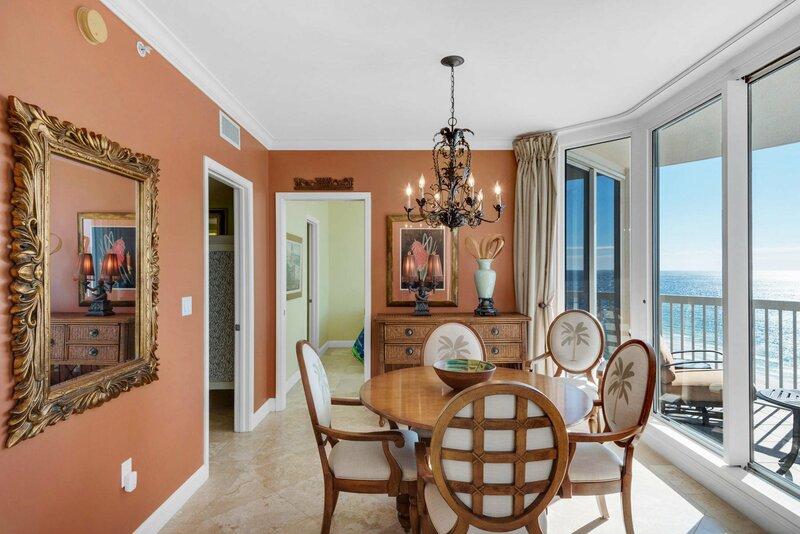 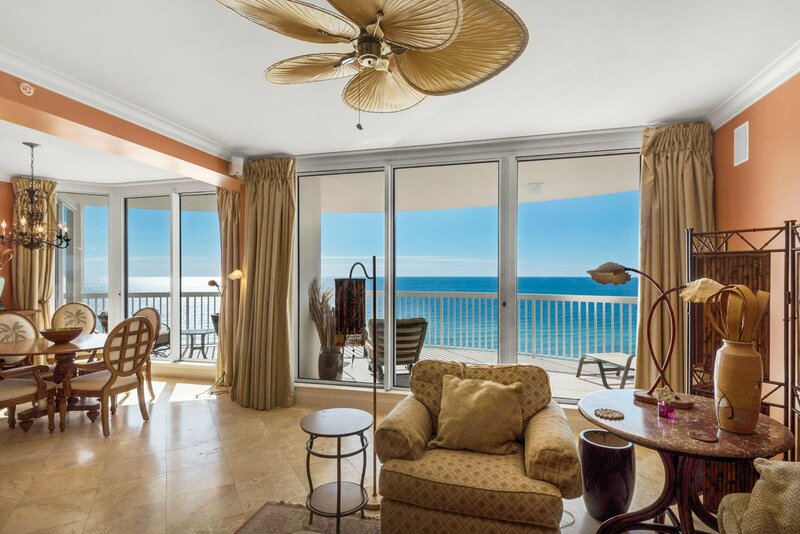 St. Thomas is a rental restricted building with an elegant lobby, private beachside pool and hot tub for residents only, deeded garage parking, and climate-controlled storage units. 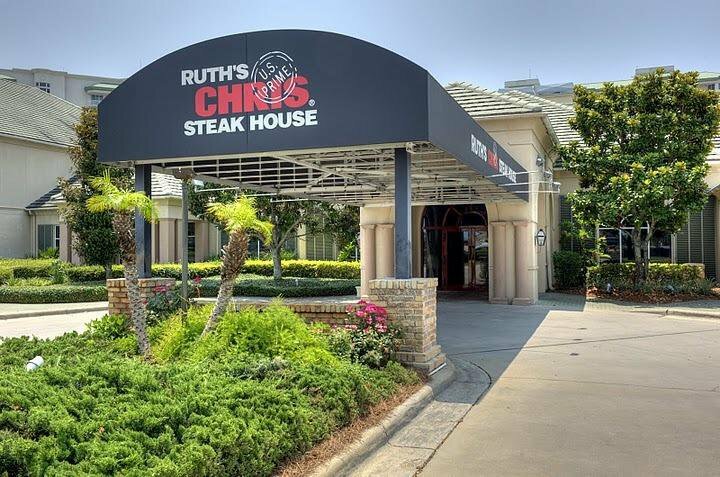 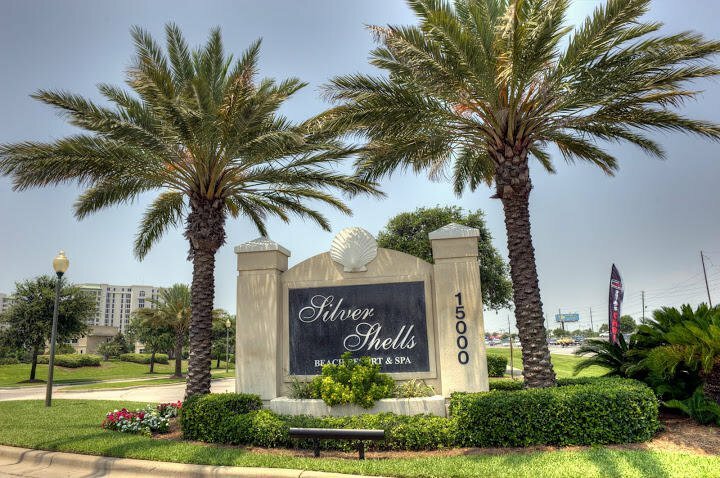 The Silver Shells Resort provides every amenity imaginable: including 24/7 gated and guarded entrance, cardio & weight rooms, 4 tennis courts, basketball court, grills and picnic area, a 7500sf lagoon pool, an indoor/outdoor heated pool, several hot tubs, children's playground, the Silver Shells Day Spa and Ruth's Chris Steakhouse. 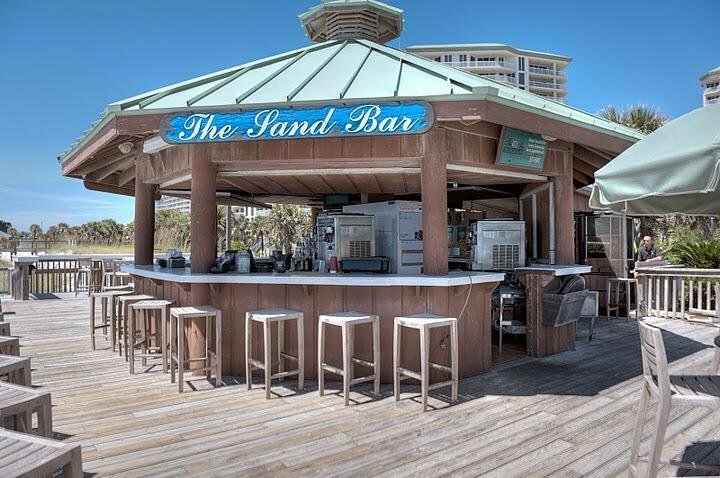 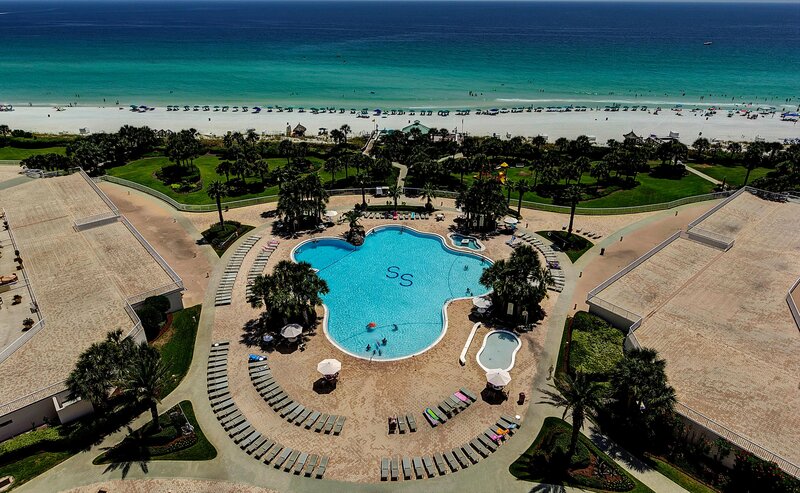 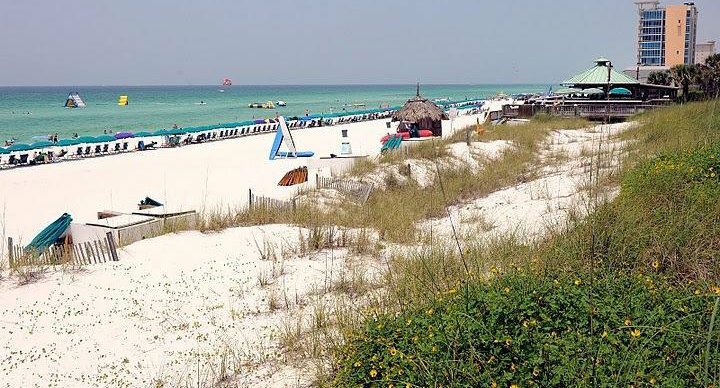 This 27+ acre resort, with lots of green space, has over 1000 feet of beach and a Sand Bar on the beach serving food and drinks in season. 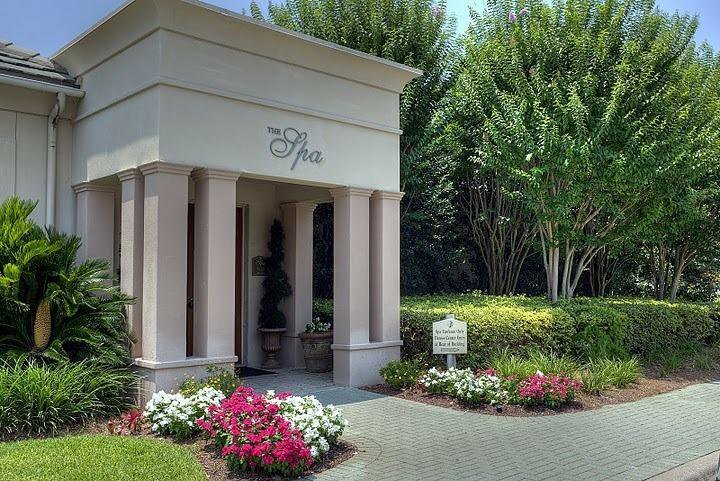 Call today to set up your private showing.